If you have a natural flair for Business or IT sector, then you have the right aptitude to become a proficient Business Analyst. With the expertise gained from Business Analyst Training Courses, one can become a Business Analyst with job responsibilities that include collecting, analyzing, communicating and documenting requirements, user-testing and so on. After the completion of Business Analyst Course, one can apply for various entry-level jobs in the domain. Entry-level jobs after becoming a Business Analyst may include Industry/Domain Expert, Developer and Quality Assurance Expert. After three to five years, one can get the roles such as an IT Business Analyst, a Senior/Lead Business Analyst or a Product Manager. With good experience in the field, one will reach a great turning point where one can choose the next step in the Business Analyst Career. The more experience one has as a business analyst, the more likely one is to be assigned larger and/or more complex projects. One can advance the career prospects to become a Subject Matter Expert (SME) or a Consultant. The analysts can also be assigned varied roles related to Vendor Management or Product Management. Further, the personnel having eight to ten years of experience in diverse business analysis positions can advance to the post of Chief Technology Officer. We are a prominent Business Analysis training provider. Our faculty members ensure a real world approach for the Business Analysis Training and Certification. We emphasize on providing the key skills to the students, in order to perform Business Analysis while assuring Formal Business Analyst Certification.This Business Analyst Training Course is offered at par with the set market standards and norms. 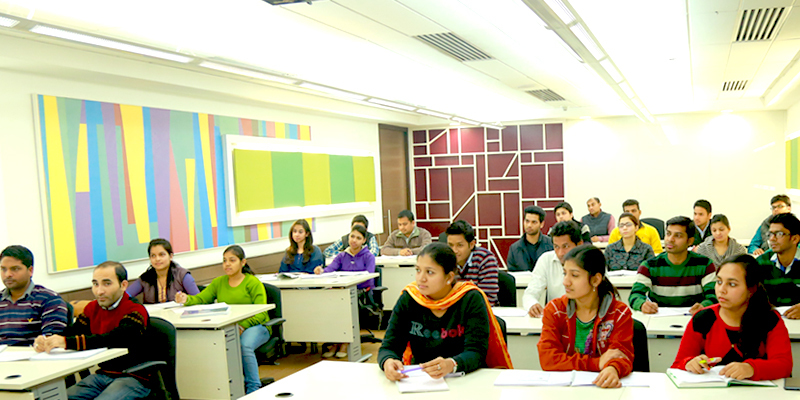 Our entity is a reckoned training provider of the Business Analyst Course in Noida. All our training and examinations can lead to achieve an industry recognized qualification and become Adept Business Analysts. Also it is very effective for someone who is looking ahead to start the career as a business analyst. •	Training in-depth on techniques needed for someone to work as a business analyst. •	Training on popular tools used by business analyst. •	Complete preparation to work in professional environment.